Outrunning the past isn’t easy. If only Libby knew if she could do it permanently. I was fascinated by the automatons in this tale. One of the things I enjoy the most about steampunk fiction is how it combines the styles of several different eras to create something beautiful, useful, and occasionally even playful. The mechanical devices that the human characters encounter were all of those things and more. It was difficult to get to know what Helen and Libby were like because the plot spent so much time telling the reader what these women were thinking. I knew what both of them wanted, but it took me a while a to figure out why they wanted those things or what they would and wouldn’t be willing to do to get them. Allowing them to explain these desires in their own words would have given them ample room for character development and made it easier for me to see what kind of personalities they had. The descriptions of food in this story were mesmerizing. All of it sounded really delicious, especially when it came to how it was all served and what dishes were included in the same meal. What was even more interesting, though, was how the author included a dash of humor in these passages. It wasn’t something I was at all expecting, but it did flow well with the rest of the narrative. 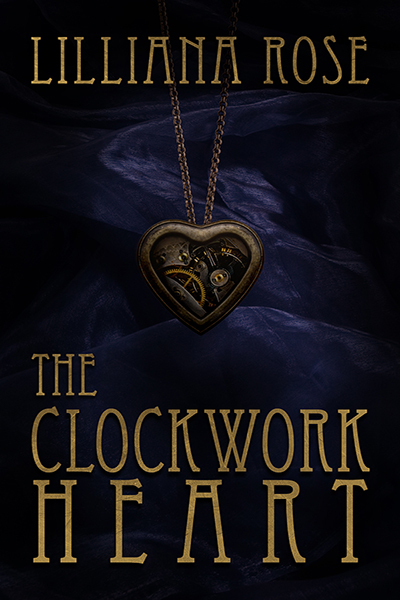 The Clockwork Heart is a good choice for anyone who likes the style of steampunk science fiction.